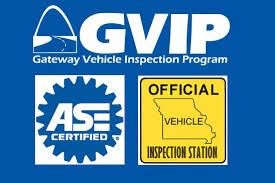 "If it's got wheels, we'll service it"
Foreign or Domestic, New or Used, Car, Truck & SUV—You can depend on the expert ASE-Certified technicians at Auto Evaluators to keep you safely on the road! For Hybrid Repairs CLICK HERE! We are certified to repair and rebuild hybrid batteries. We have expert ASE certified technicians trained to use the latest software, technology & We also only use the best factory parts (OEM Parts). 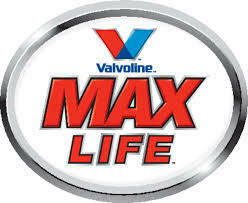 Existing service customers, refer a new customer and receive a $25.00 gift card. Expect Nothing Less Than Honesty & Value at Auto Evaluators !! Come by and see our wall of certifications! 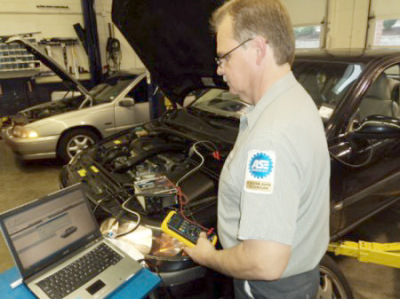 Our mechanics are ASE Certified. This is a certification that is recognized Nationwide. Only the best qualify.